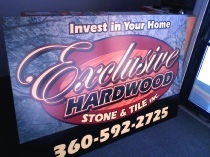 ﻿ Low Cost Signs - Spokane || Creative, Affordable, Quality Signs, Banners, Logo Design and more! Our signs are custom made to suit your companies specific and individual needs. From simple to complex, our designers are able to create a professional image that will help your company get noticed in the marketplace. 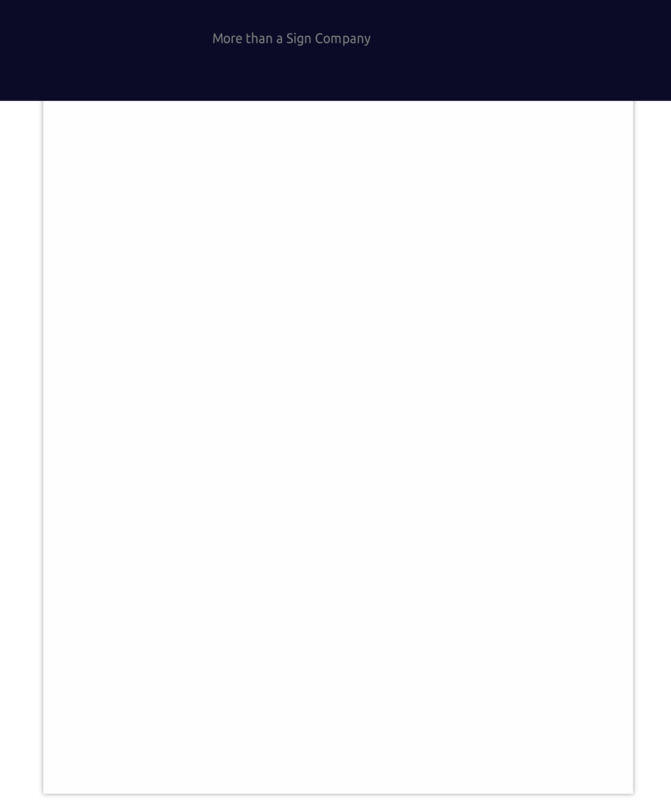 We have designed hundreds of menus for every type of restaurant. You will find that we have a solution for every need and our design staff can create a layout that will help you to sell more product. With a professional design you will be surprised how busy you will become! 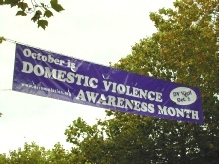 If you are planning an event that requires a high quality vinyl banner, we have some of the strongest vinyl banners in the industry just for over the street banners or your special advertising event. From Two color to Unlimited Colors and graphic you will love the result! 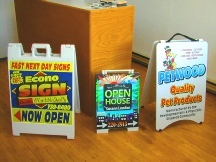 We have a large selection of sidewalk signs that will help your business advertise your special events or display your business logo to help direct potential customers to your storefront or direct people to your event. We can even custom make whatever size you need! 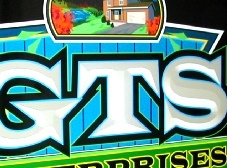 With our dimensional lettering and graphics we offer a Lifetime Guarantee! Give your business depth with a huge variety of styles and materials from Bronze, Cast Metal, Laser Cut Acrylic and More! Fresh ideas and years of marketing experience, our staff is able to create a professional and recognizable corporate image that will take your business into the future. There is nothing like creating an image that sells your product or service. All for one affordable price! Large cube vans and semi trucks are the most effective value in advertising known to the industry. 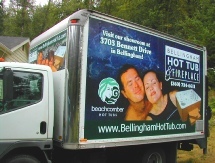 Where else can you get a rolling billboard to advertise your business or service for so little cost. 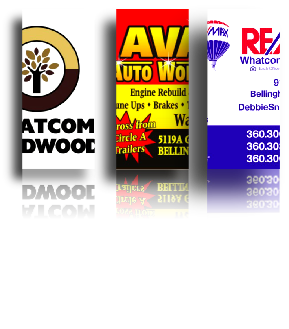 Compare our cost to a yellow page ad that does nothing and you will save and earn! your company will benefit from high quality Eco-Solvent large format, full color digital printed signs, banners and die-cut decals. Protected and rugged for outdoor applications for up to 3-7 years UV resistance. Indoor use, dozens of years longer! 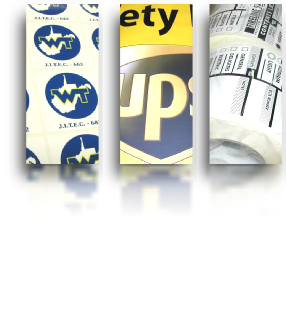 In addition to making quality signs, we have you covered on all your printing needs! We offer high quality printing of business cards, post cards, brochures, letterheads, envelopes, flyers, quality posters will complement your business needs! 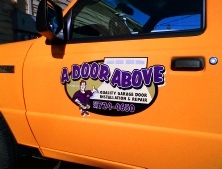 Vehicle lettering and graphics are great values in advertising your business, from fleet vehicle graphics, cube van wraps or car and truck magnetic signs we help with design and installation. We offer discounts for multiple fleet vehicles if done all at once! 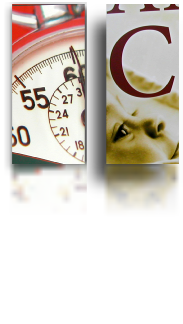 Low Cost Signs - Spokane’s creative staff has years of industry expertise in helping new and existing businesses with professional image consulting in numerous areas of corporate branding, online advertising, printing and signage needs. From small startup businesses to mid sized or larger companies, we have marketing and design services that help find the target customers you seek to make your company successful. 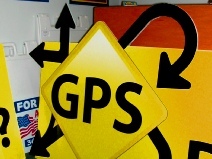 Starting at Low Cost Signs - Spokane means that you will get that creative and affordable products and designs that will get your business going in the right direction. Low Cost Signs - Spokane will help your company stay on track with graphics, signs, printed advertising and internet web site media campaigns. At Low Cost Signs - Spokane we offer your company creative, professional signs and graphics at an affordable cost and fast! 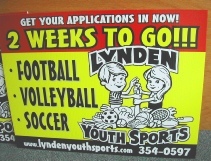 Many signs can be completed within 24 hours! All our signs are manufactured with long lasting, high quality materials that are suited to your specific needs. Years of industry expertise and state of the art computerized equipment ensure, well designed great looking results. You will receive honest, well informed and friendly, personal service. 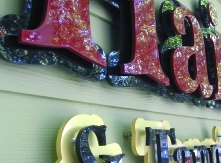 Our staff will help determine your specific needs and recommend the best products for completing your signage need. 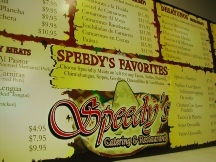 Low Cost Signs - Spokane’s creative design staff is able to reproduce any graphic or existing company logo. We can design a new and exciting look that will draw your customers attention. Our competent designers will provide expert service, backed with fresh ideas. Every design is saved indefinitely and allows you to easily re-order by phone or e-mail. With a wide variety of colors and materials. ...The one your customers are looking for!